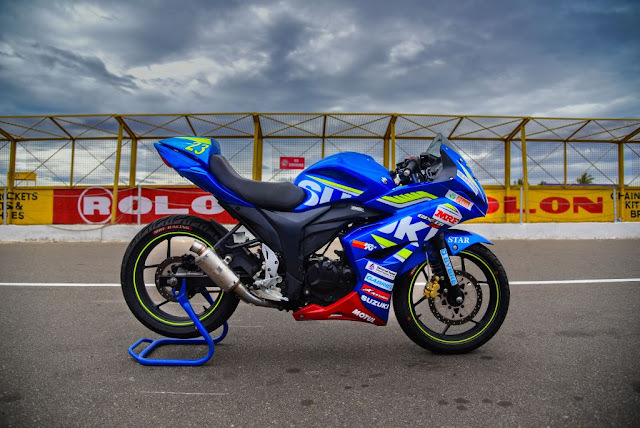 Coimbatore, 27th June 2016: The second season of another one-make motorcycle racing championship - the Suzuki Gixxer Cup 2016 completed its first of the five rounds this year. 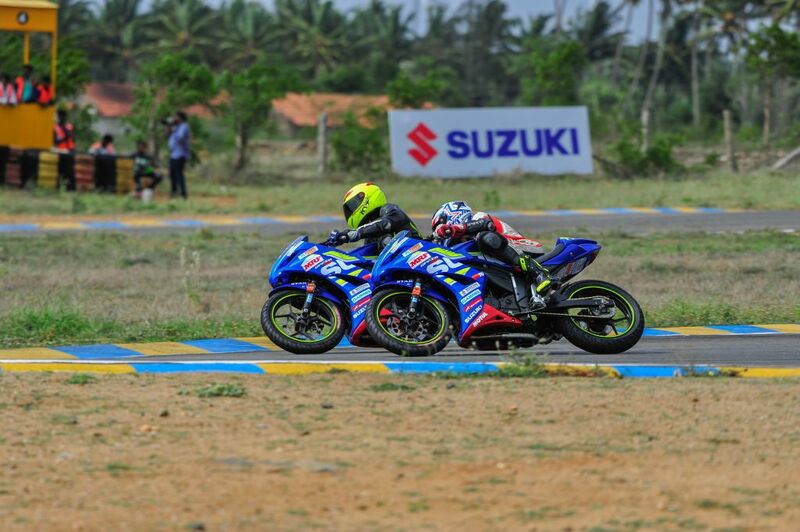 The Round 1 of the championship was held at the Kari Motor Speedway (KMS) in Coimbatore between 24th - 26th July 2016. 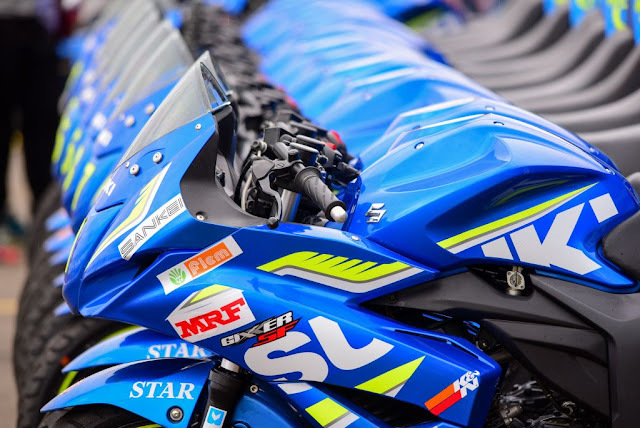 In addition to the Novice Class (under 23 years) and Open Class (above 23 years), this year Suzuki took the Gixxer Cup to the next level by partnering with Red Bull Road to Rookies Cup. 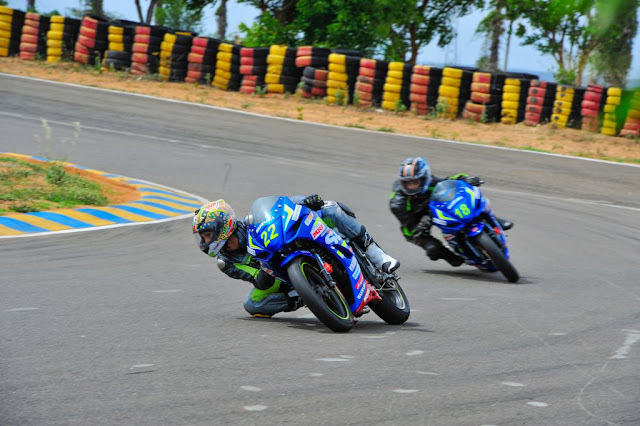 The Red Bull Road to Rookies Cup is a launch pad for young talented riders in the age of 13 to 17 years to get access to the Rookies Cup in Spain and then move on to Moto 3, Moto 2 and finally enter into the pinnacle of motorcycle racing - the Moto GP. The Gixxer Cup this season witnessed a total of 39 entries in the Novice Class while the Open Class witnessed 24 entries with many other riders on the waitlist. 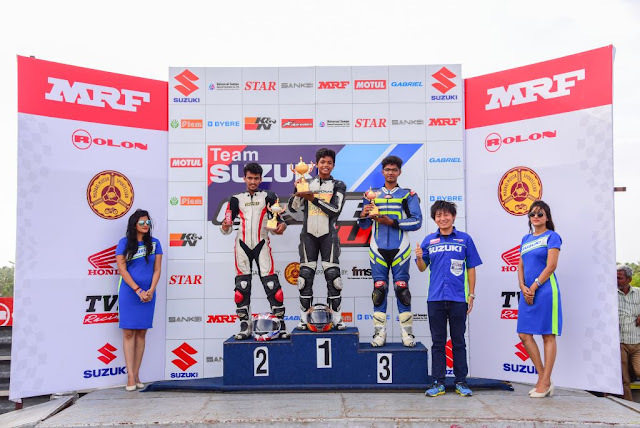 After qualifying round, top 20 riders were selected for the main races in the Novice Class and 23 rider qualified for the main race in the Open Class. Aaron Gunawardena won both the races in Novice Class (6 laps each) while B Rajnikanth won the only race in Open Class (10 laps). Round 2 of the Gixxer Cup begins on 8th July 2016 at MMRT (Madras Motor Race Track), Chennai. 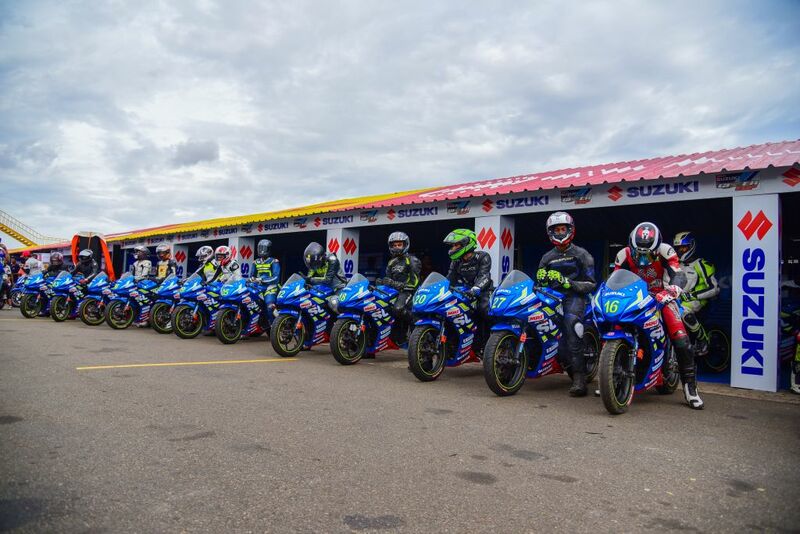 This round will see the Road to Rookies Cup riders race alongside the Novice Class riders on the same grid. 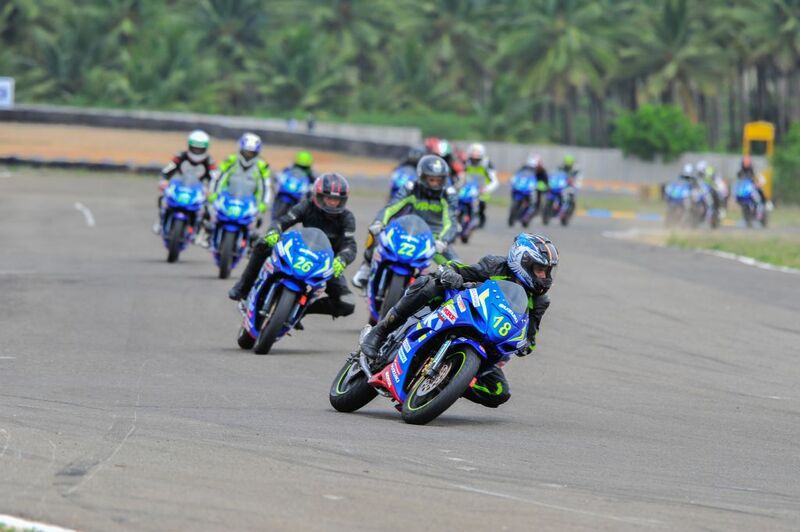 The Suzuki Gixxer Cup comprises of a total five rounds held between 24th June to 2nd October 2016 in India at three different racing venues - Kari Motor Speedway, Madras Motor Race Track & the Buddh Internaional Circuit.